Locarno : A day trip destination from Milan to Switzerland. 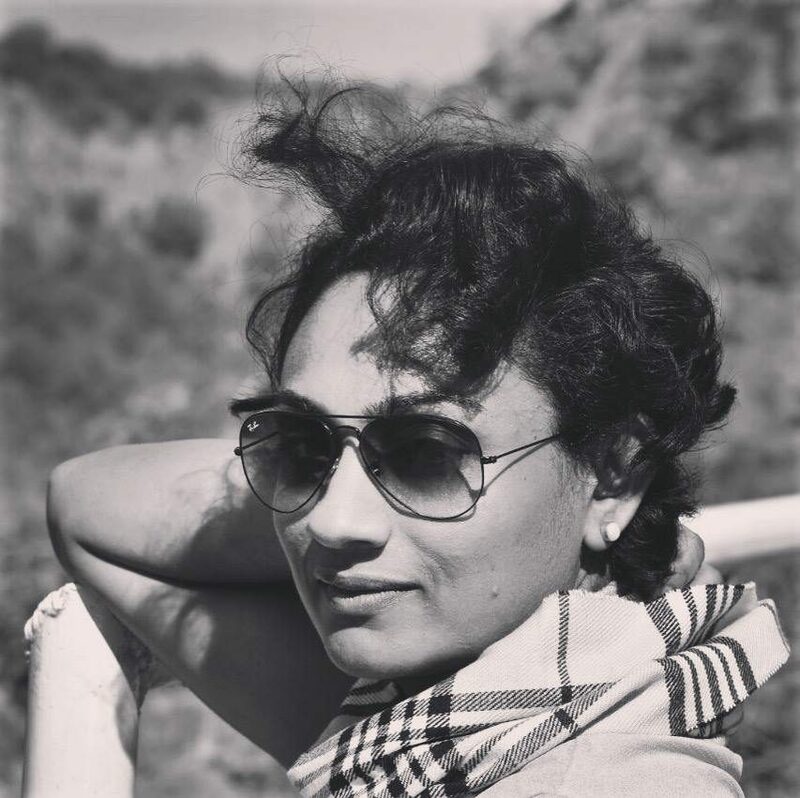 ( Centovalli express route) – The flying mascara – An Indian woman's travel diary. 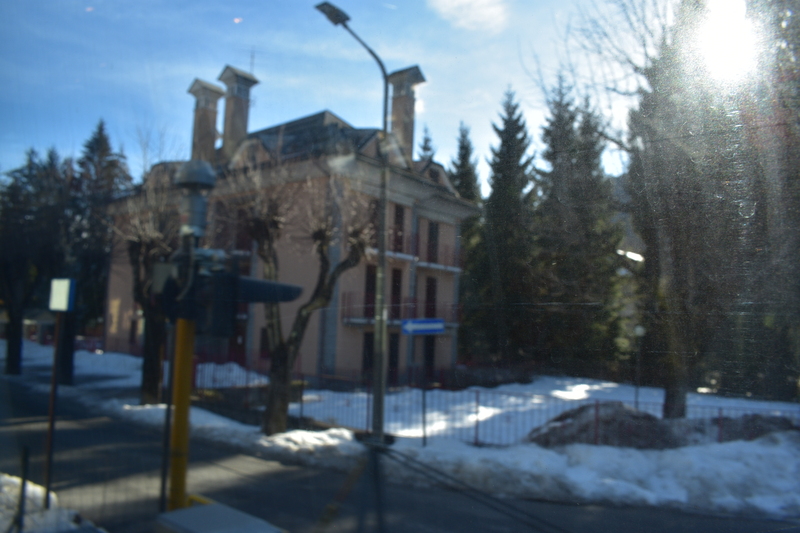 We were living in a place named Sesto Calande and the train station offered us tickets to a the train staion Domodosolla. 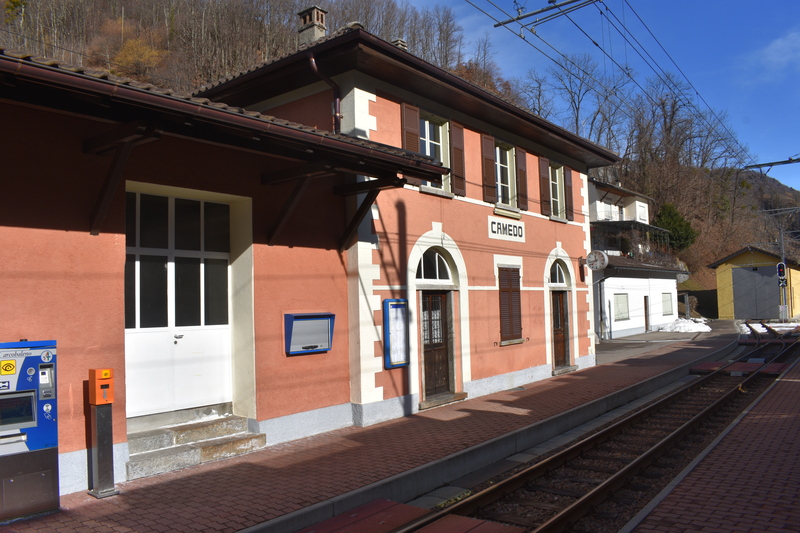 From Domodosolla railway station, we got into the Centovalley express . 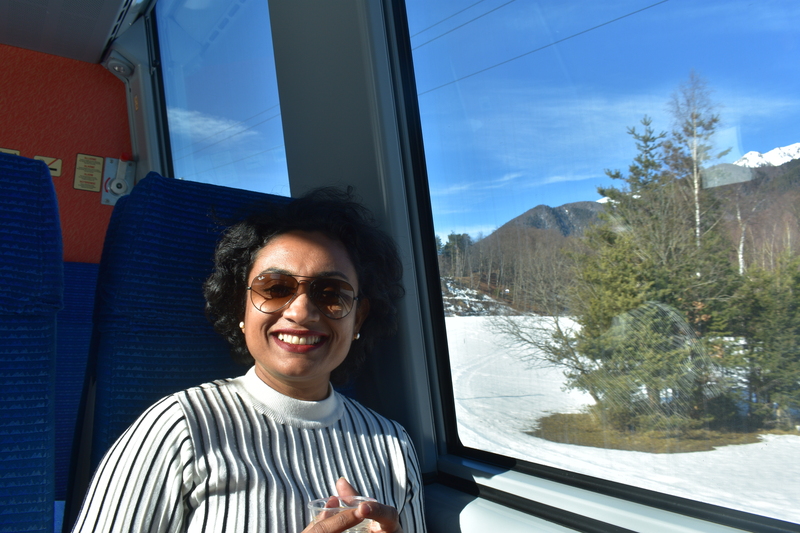 Centovalley express offers a beautiful panoramic view of the Italian and swiz countrysides all throughout the journey. Centovalley express took us through 100 amazing valleys.The train was crisp and clean with temperature adjustments. Snacks and coffee was available in the train for extra charges. Views from the journey is given below . were more like symmetrical boxes with Wooden windows and slanting roofs. The journey offered us two hours of complete panoramic display of the picturesque valleys , magnificent waterfalls, snow peak mountains and the world war bridges.The Alpine meadows and forests almost looked unreal to me as the vine yards and huge chestnut trees were a first time sight .This centovalli Rail service connects Lake Maggiore to the capital of Switzerland, Berne. Photos given below are clicked around the lake and old town. We got down at the Locarno train station and walked across to Lake Maggiore. The month was February and the weather was very cold , around 8 degrees. 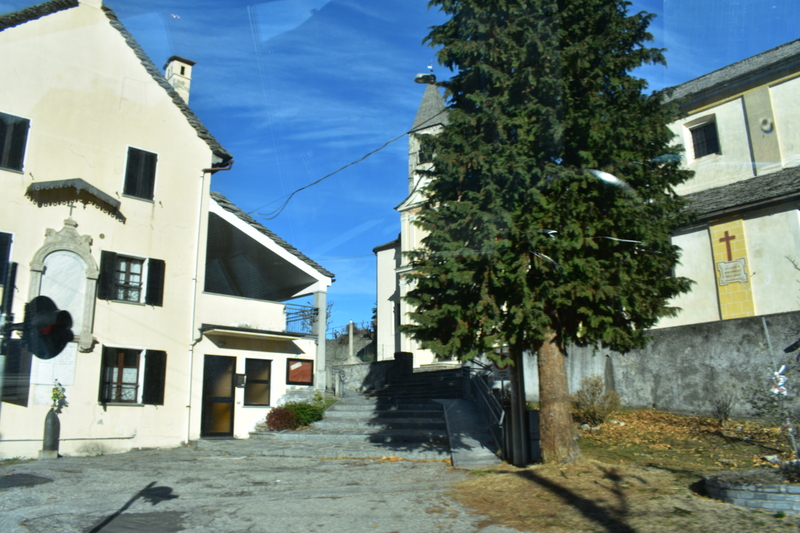 But the lake and the shore town was sunlit beautifully.Locarno is famous for its 2300 hours of sunshine a year.This lowest altitude swiz town ‘s main attractions are it’s mountain facing lake front and well-kept botanical garden. The first thing we did was to grab some chicken burgers from McDonald’s. Then we walked around the town catching a glimpse of the perfect Renaissance old town . I could see a group of father’s baby sitting while the mothers were using the time for their jog. Many Elderly couple were resting on the benches quietly , probably after their walks.Locarno is an Italian speaking Swiz town.